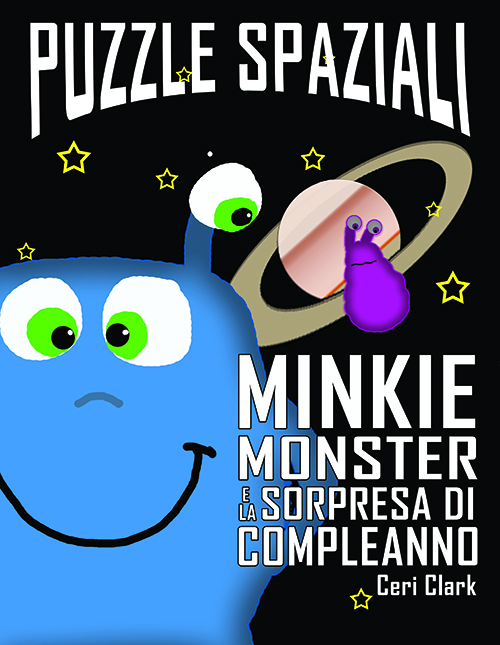 He’s been invited to a birthday party, but he can’t seem to remember whose. To top it all off, his best friend, Bob, is hiding – again. 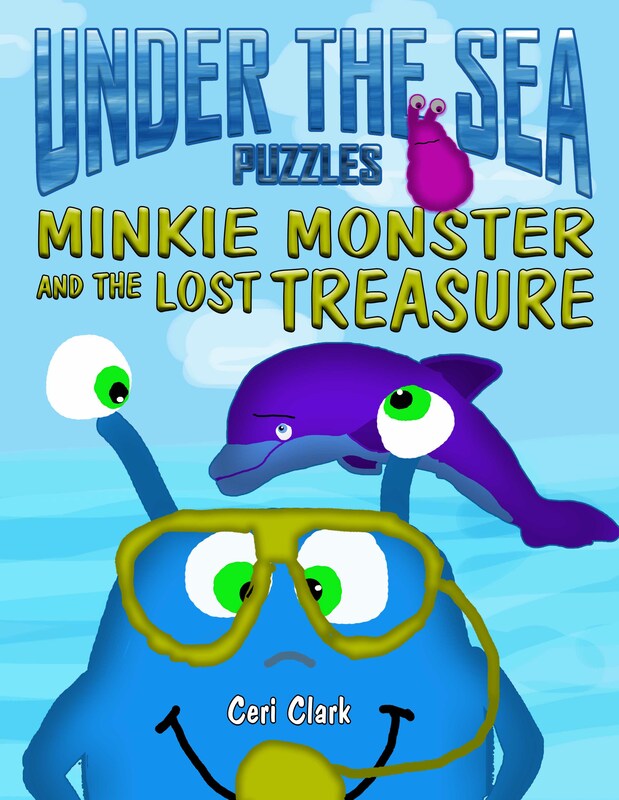 Now, Minkie has to go on the journey of his young lifetime to the planet Venus to find answers. 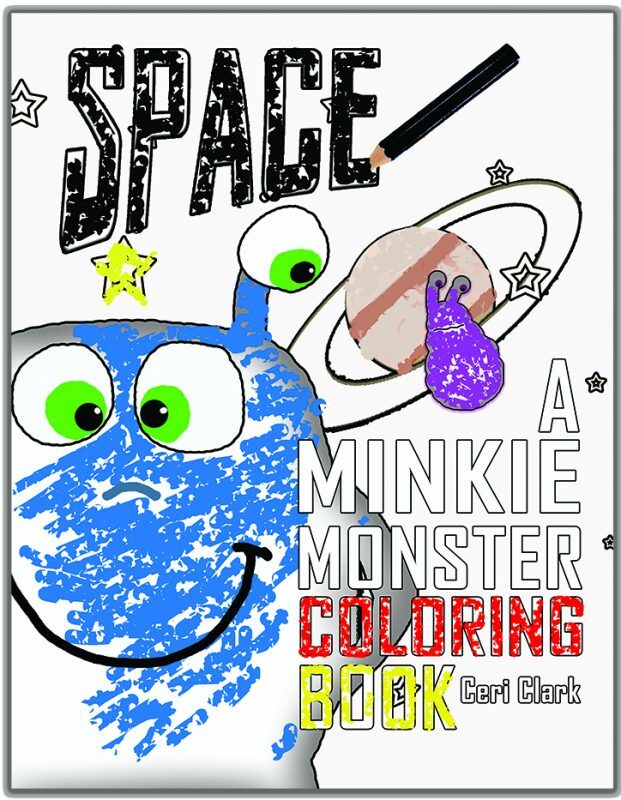 This is the coloring book companion to Space Puzzles: Minkie Monster and the Birthday Surprise.